Although Spring is here and it is nice and warm here in sunny Florida, some of you may live in areas where you still need a jacket during those chilly mornings or evenings. The Bomber Jacket is the “it” jacket of the season. 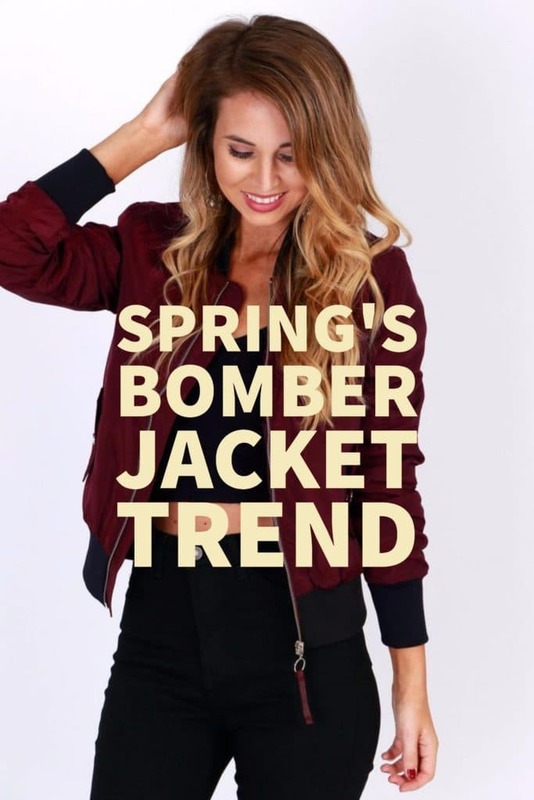 Style Expert Rachel Smith from Amazon’s Style Code Live called the Bomber Jacket “Spring’s go-to jacket”. Trust me, she is one smart lady and definitely knows what she’s talking about when it comes to style, fashion, beauty, and, well, life in general. Check out this collage of various styles of Bomber Jackets and then find the links below it for the ones that you can purchase from Amazon.com. Which is your favorite Bomber Jacket? 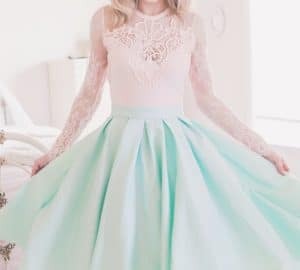 Personally, I love the ones with all of the embroidery. I would love to hear from you! Drop me a line in the comments below with your thoughts on Bomber Jackets. I’m so in love with that green floral bomber jacket. Bomber jackets are so fun, all the different prints, materials and patterns make these jackets a must have!